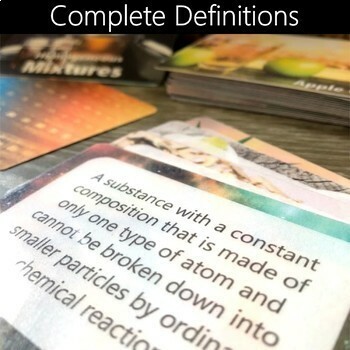 Your kids need to practice, but worksheets have them bored to tears. 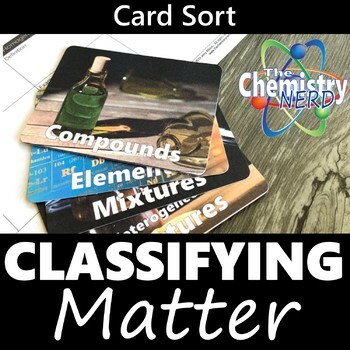 This premium quality Classifying Matter Card Sort provides you and your students endless opportunities for effective practice and review. 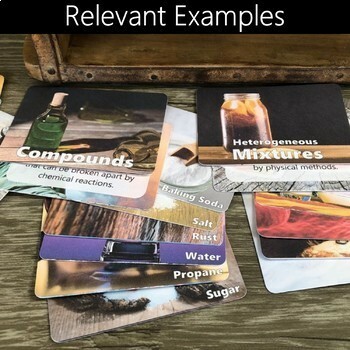 Just copy, laminate, and cut and these versatile cards will add variety, engagement, and differentiation to your classroom and lessons.